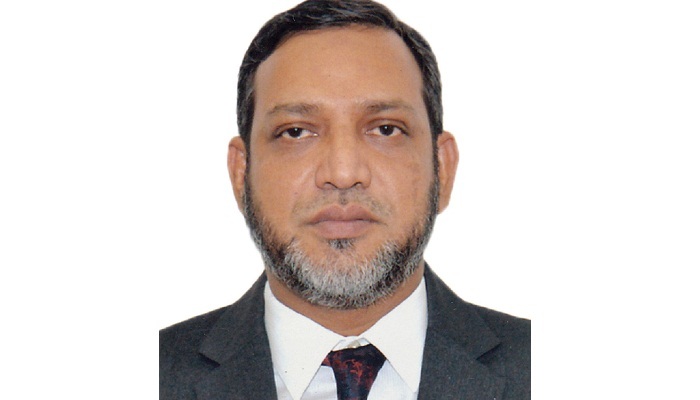 Mohammad Faizur Rahman joins United Hospital as its CEO from August 2018. He has completed his MBA from Faculty of Business Studies of Dhaka University. Before that he did his MSc in Computer Science and BSC in Applied Physics & Electronics from Dhaka University. Starting his career as an IT professional, he eventually reached a top leadership position in one of the country’s leading banks. Before joining United Hospital, he was the Head of Retail Banking and Wealth Management, as a member of Executive Committee of HSBC Bangladesh. He has displayed outstanding and consistent performance track record over last 18 years and has been awarded with different responsible positions within HSBC Bangladesh. He further brings with him, immense experience in customer value management and strategic business development. Faizur Rahman starts his journey as CEO of United Hospital, as it completes 12th year of its dedicated healthcare service.